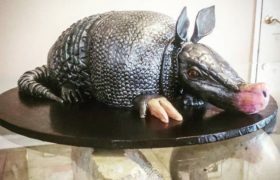 With 30+ years of experience, we are committed to providing delicious, fresh, creative cakes made with honest ingredients and hard work. At Meemo’s Bakery, we understand baking from scratch goes beyond how the final product will taste, it’s a labor of love from start to finish. 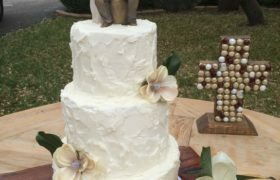 Texas Wedding Guide & Bridal Extravaganza: Meemo’s Bakery creates cakes that will definitely WOW your guests! Watch the Video! Because we put time and thought into every cake and use the finest ingredients, you get the best quality sweet 16 cakes, birthday cakes, graduation cakes, baby shower cakes, and more … every day! 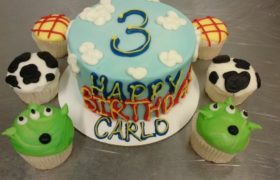 We invite you to come by or call (210) 390-1592 to find out more about our custom cakes and cupcakes.